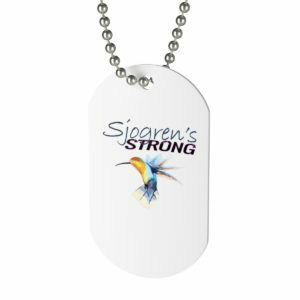 Almond Milk - Sjogren's Strong, Made fresh at home! 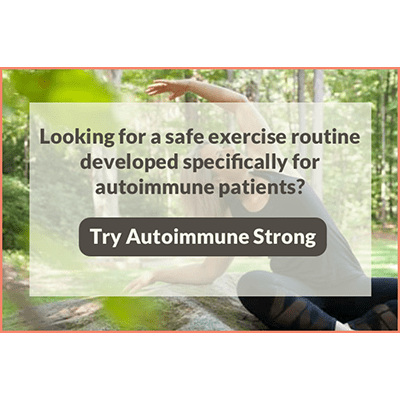 Live a Healthy Active Life! 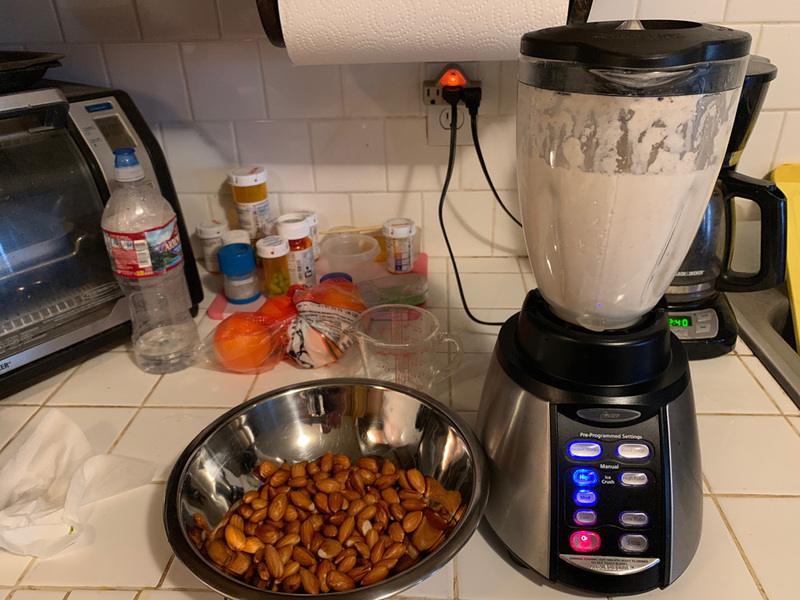 Making fresh almond milk is easy to do and you can control every ingredient. 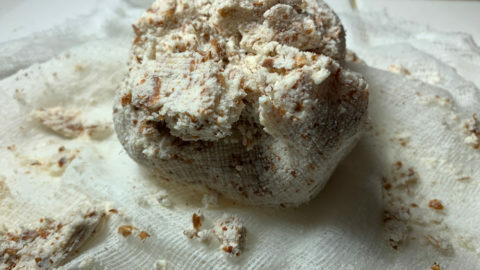 All you need is raw almonds, water, a blender, strainer and cheese cloth. 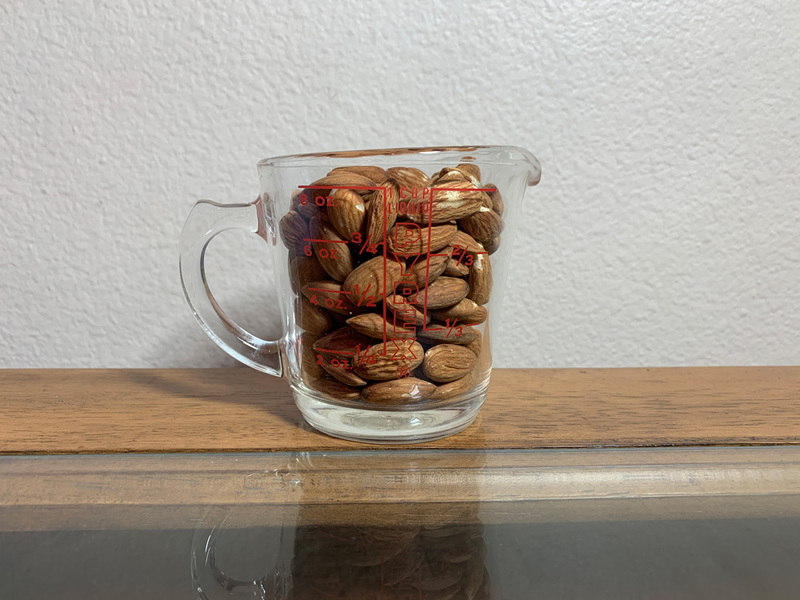 Take 1 cup of Raw Almonds. 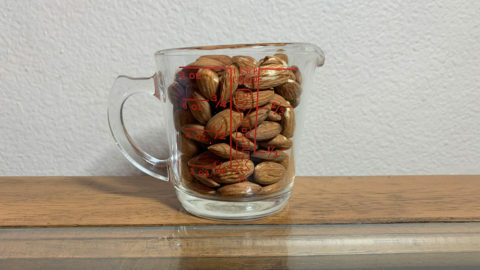 Add 2 cups of water to the almonds, cover and let soak for at least 24 hours, no longer than 48 hours. 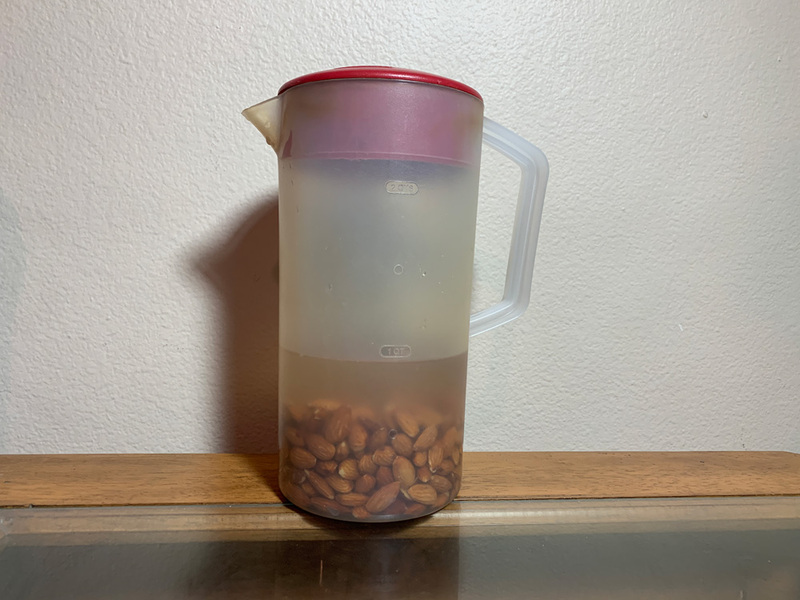 Strain the almonds and water through a colander and rinse thoroughly to wash away phytic acid. 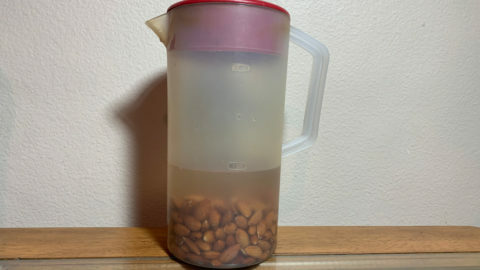 The almonds should feel a little squishy, having absorbed water. 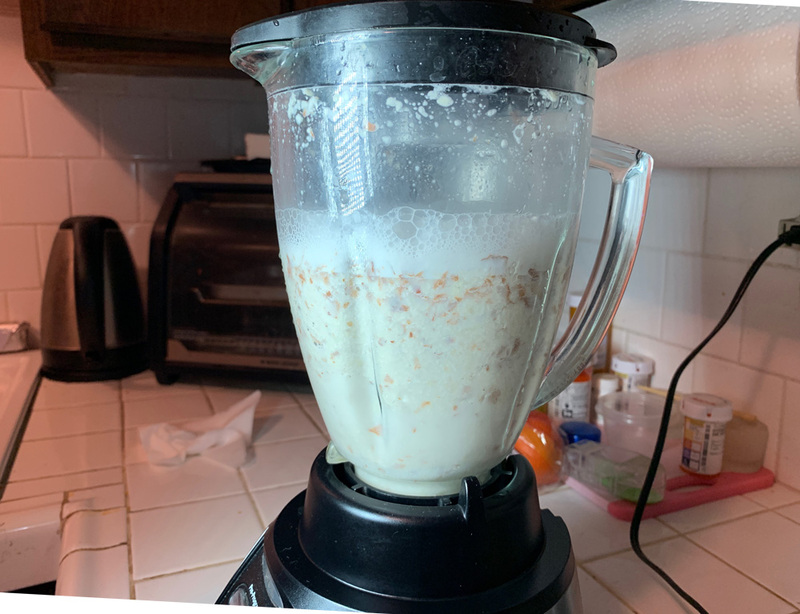 Combine the almonds and 2 cups of fresh water in a blender or food processor. 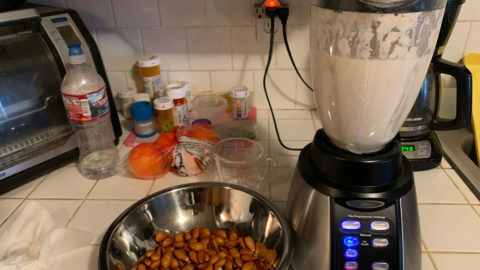 Using the "Pulse" on your blender or processor break up the almonds a bit then blend continuously for 2 minutes. 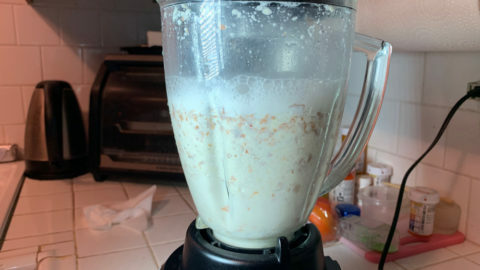 The almonds will break down into a fine meal and the water should be white. Line a fine-mesh strainer with cheesecloth and place over a container for collection. 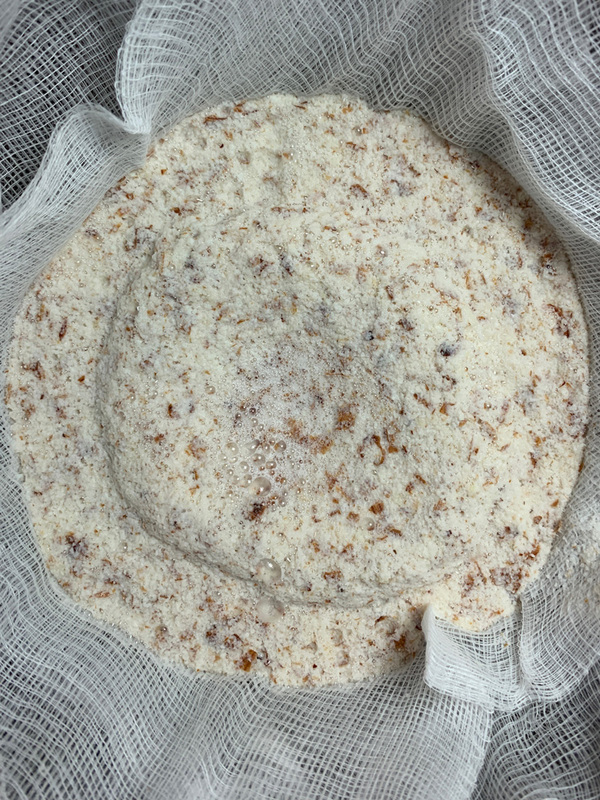 Pour the almond mixture into the cheesecloth. 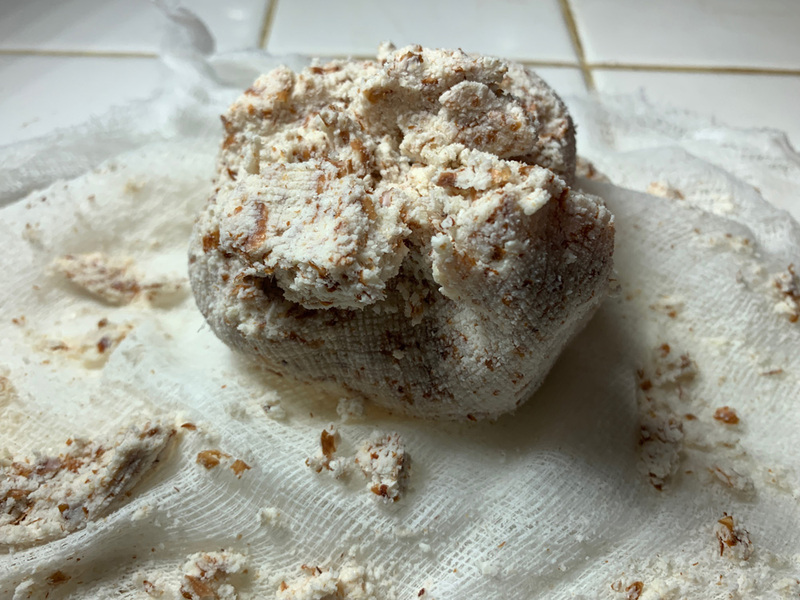 Gather the corners of the cheesecloth keeping the almond mixture contained and twist the cloth closed. Squeeze and press with clean hands to extract as much almond milk as possible. You should have about 2 cups of Fresh Almond Milk. If you would like to sweeten the almond milk you can use honey or agave sweetener to taste. Store in a sealed container in the refrigerator. 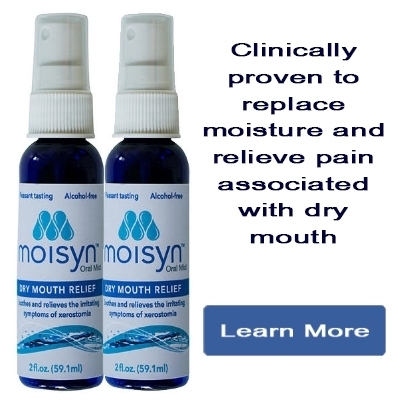 It will last for approx 2-3 days. 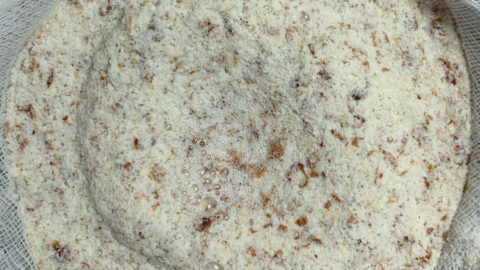 The almond meal, once dried can be added to oatmeal, smoothies, or baked goods. 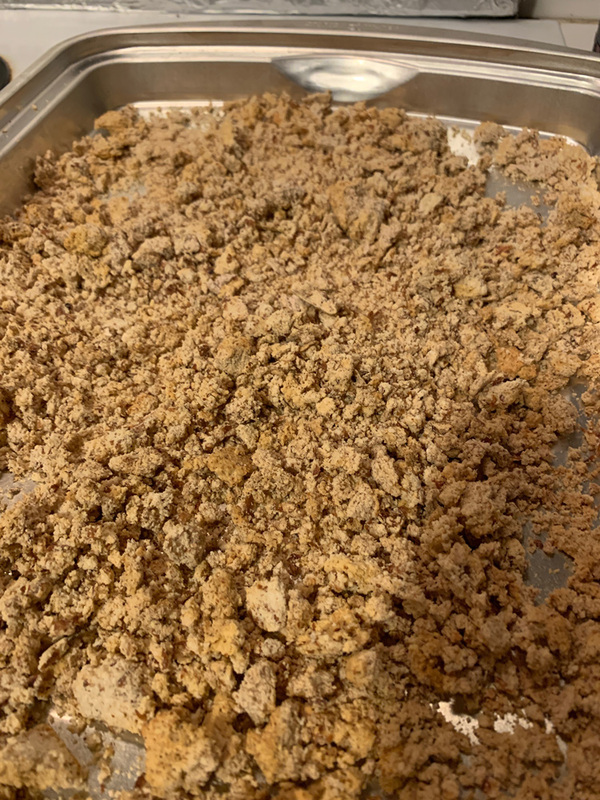 You can dehydrate it easily in the oven by spreading it out on a baking sheet and bake it in a low oven until completely dry (2 to 3 hours). 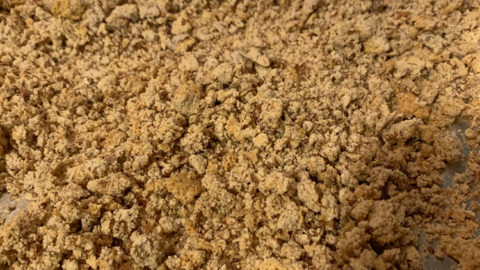 Dry almond meal can then be frozen and will keep for several months. The one thing that we cannot control is how much time there's in a day. So, do not waste one precious minute of it on something that is not fulfilling. If it's not bringing peace or joy into your life, eliminate it.. Don't worry about hurting people's feelings. You matter. Take care of yourself first. 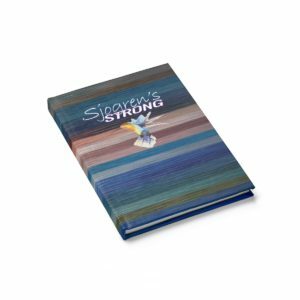 In recognition of Sjogren's Syndrome Awareness Month, We are doing a "Giveaway" and not just one set, but two! 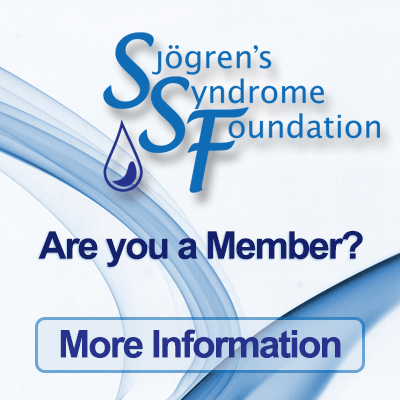 Sjogren's Strong is giving away, a, oh, wait, listen to the show and learn all about it!